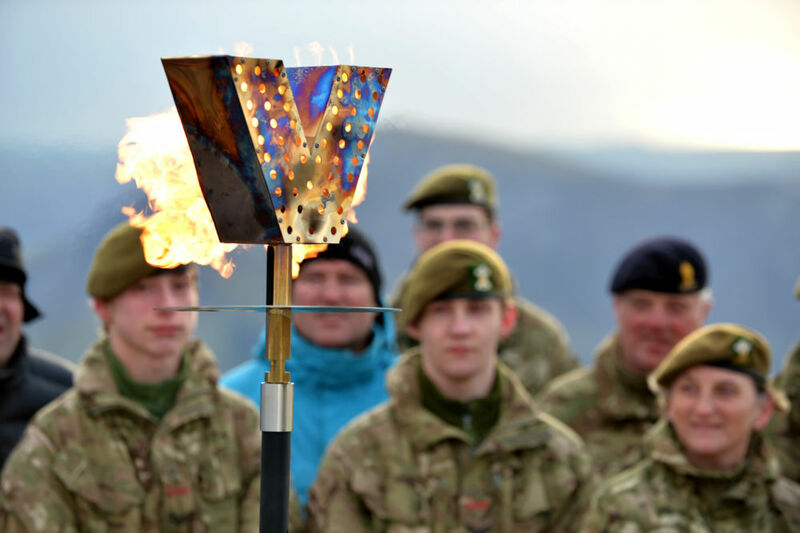 The Queen, accompanied by The Duke of Edinburgh, The Prince of Wales and The Duchess of Cornwall will light the Principal Beacon in a special celebration to mark Her Majesty’s 90th Birthday on Thursday 21st April. 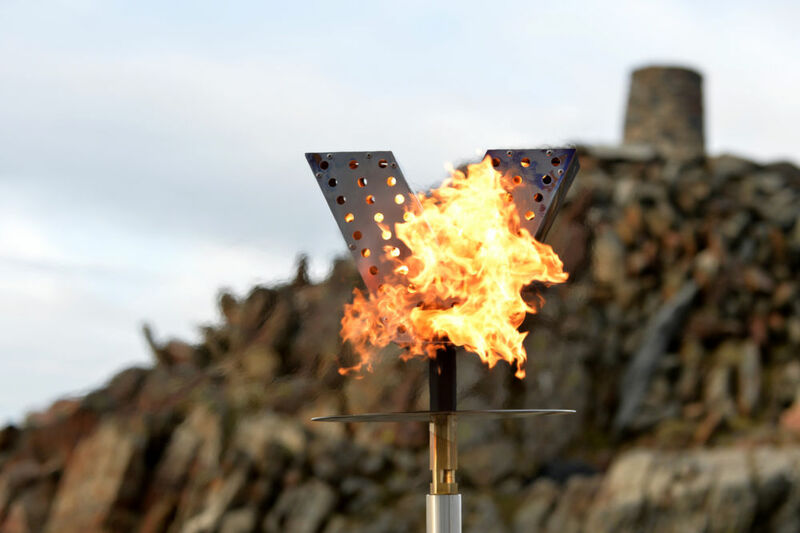 The Principal Beacon will be lit at Windsor Castle, followed by the lighting of a number of Beacons along the Long Walk, Windsor Great Park and then over 1,000 beacons will be lit throughout the United Kingdom, Channel Islands, Isle of Man, UK overseas Territories and a Commonwealth country to celebrate this landmark birthday. 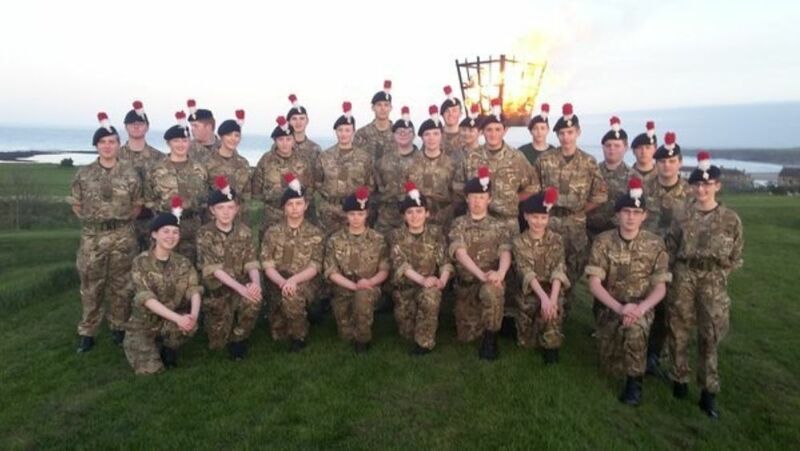 The Army Cadet Force is playing a unique part in the celebrations by lighting Beacons at the top of the four highest peaks in the UK. 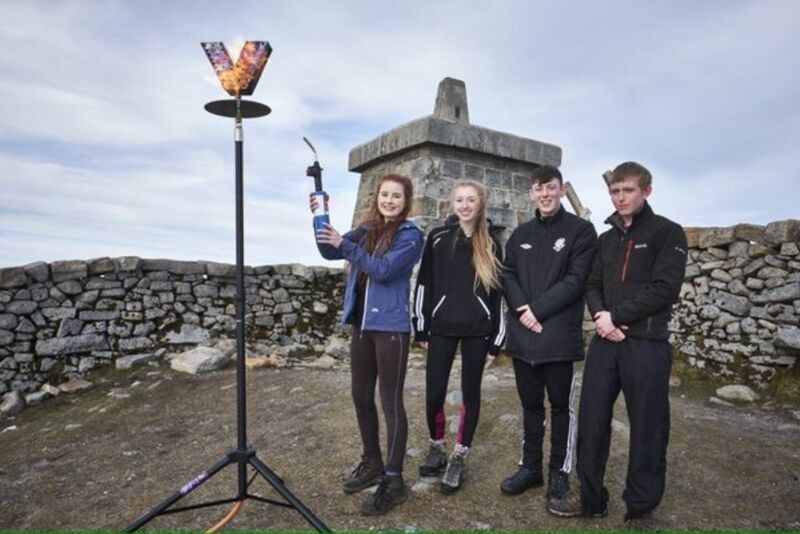 Cadets and adult volunteers will climb to the top of the peaks with special gas-fuelled Beacons. 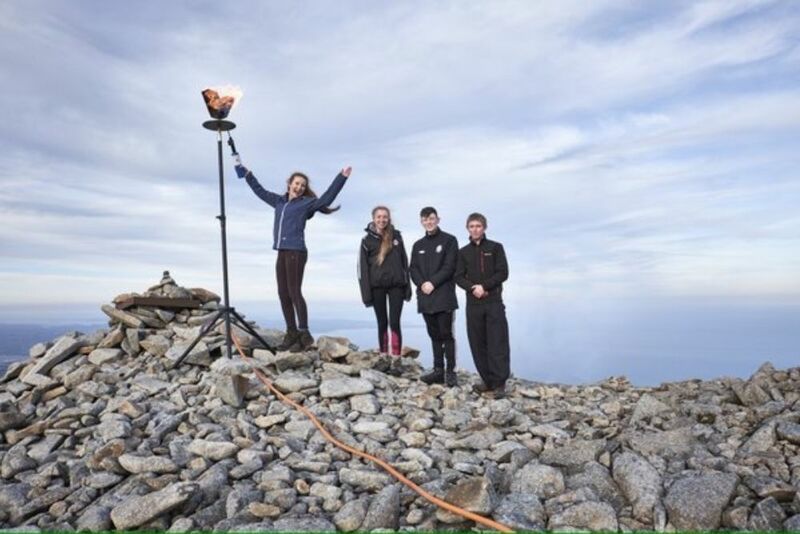 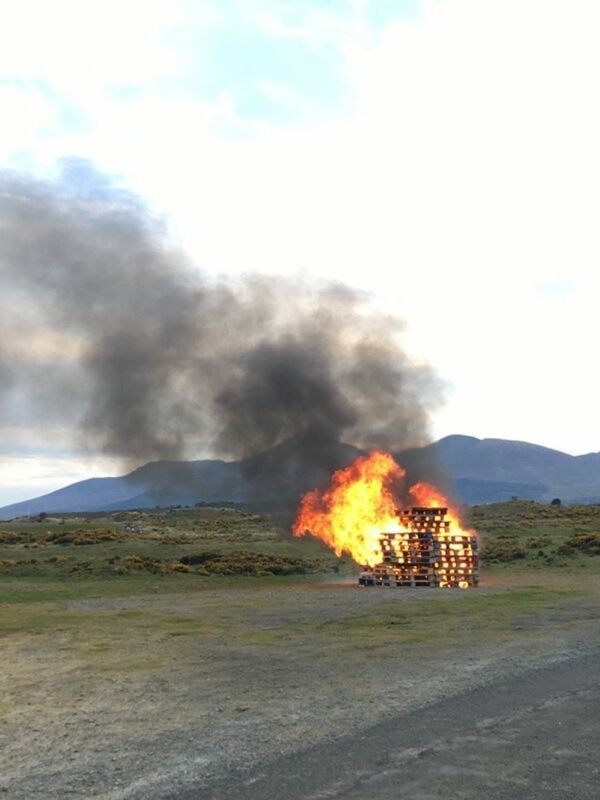 The Beacons on top of the Four Peaks will be lit at 7.15pm with all other Beacons being lit at 7.30pm that evening. 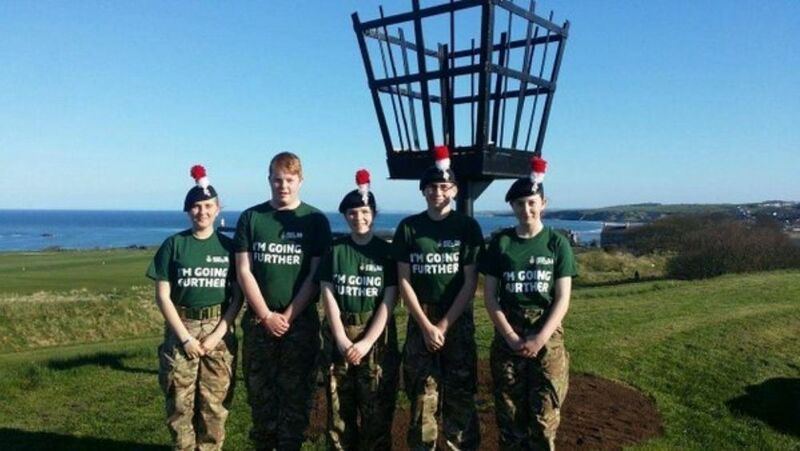 Beacons will also be lit at churches, on farms, country parks, village greens and on country estates as well as at lighthouses, National Trust and English Heritage properties.